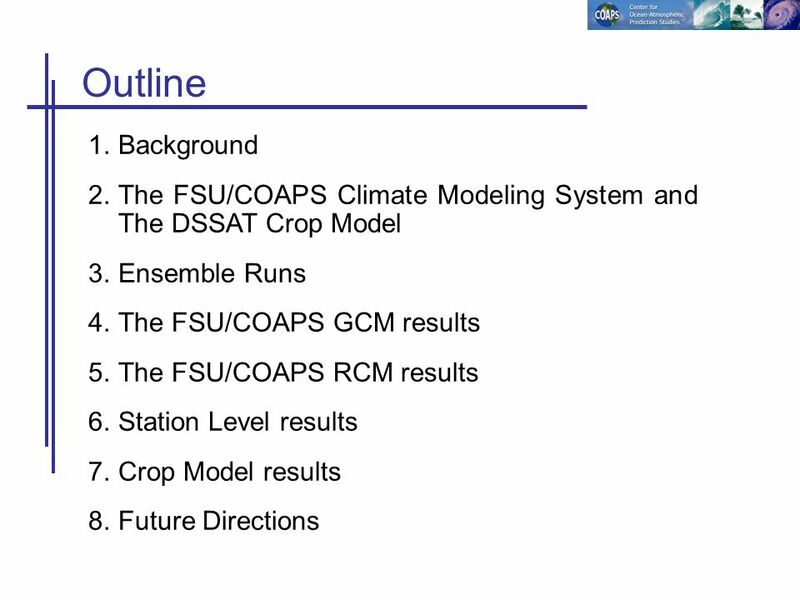 5 DSSAT (Crop Model) DSSAT: Decision Support System for Agrotechnology Transfer DSSAT: a microcomputer software program combining crop soil and weather data bases and programs to manage them, with crop models and application programs, to simulate multi-year outcomes of crop management strategies. 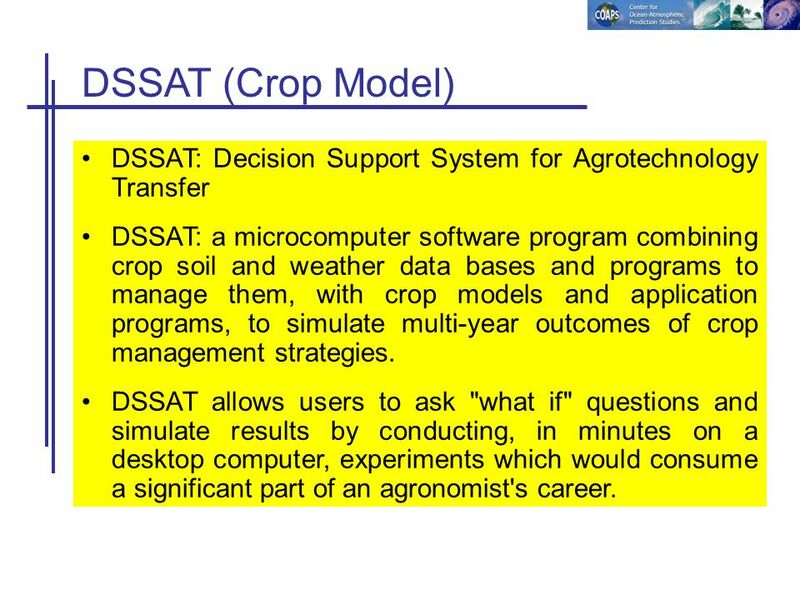 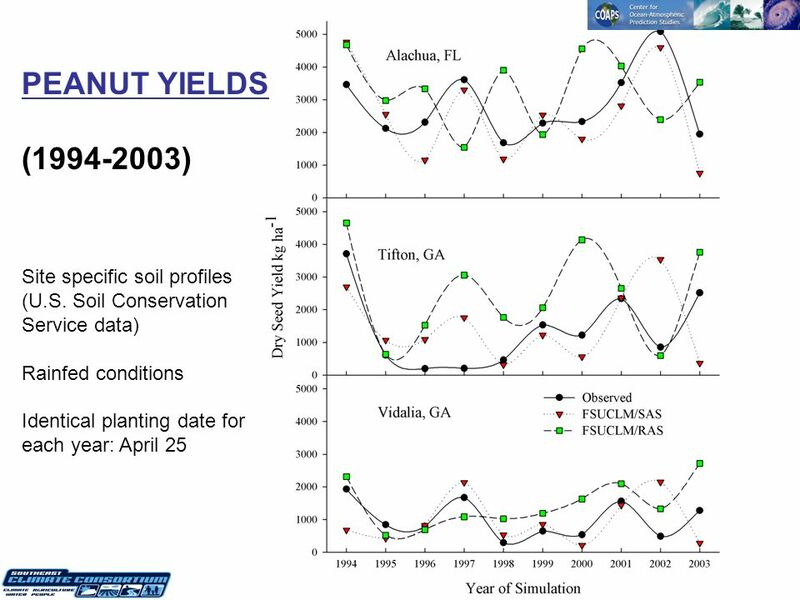 DSSAT allows users to ask "what if" questions and simulate results by conducting, in minutes on a desktop computer, experiments which would consume a significant part of an agronomist's career. 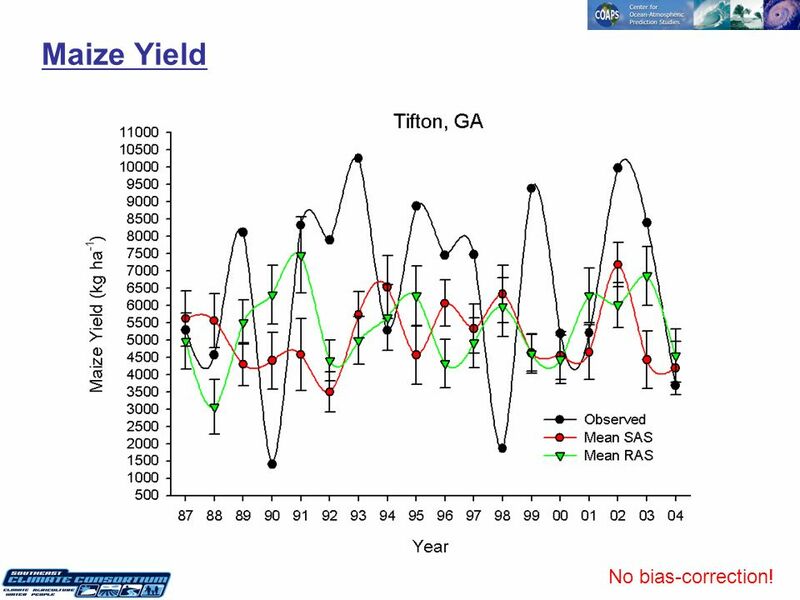 30 Maize Yield No bias-correction! 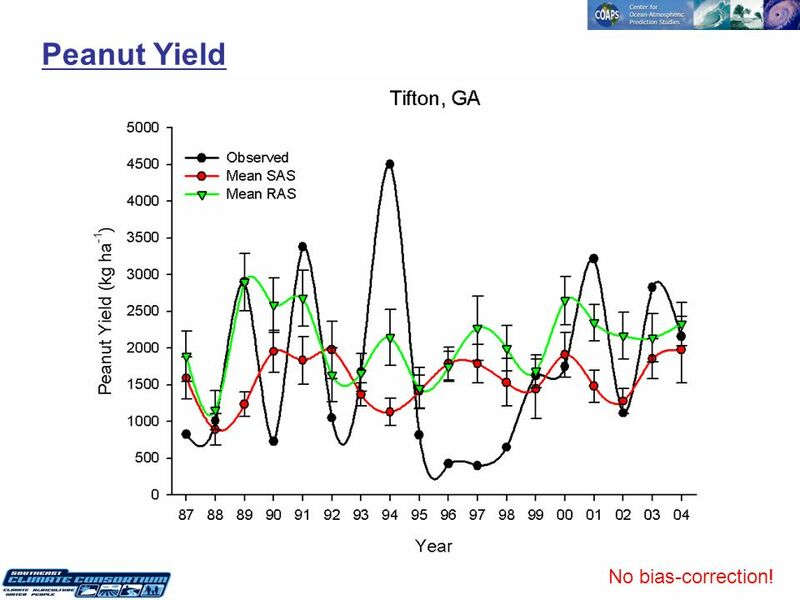 31 Peanut Yield No bias-correction! 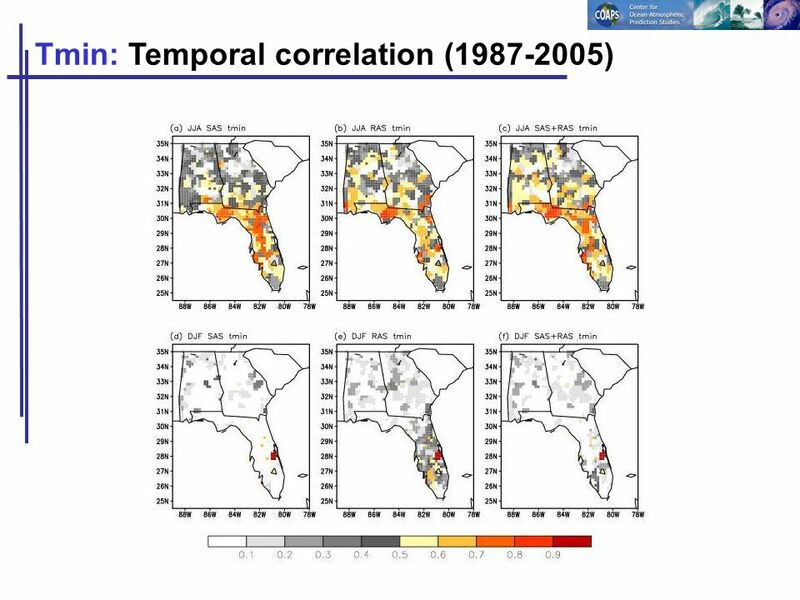 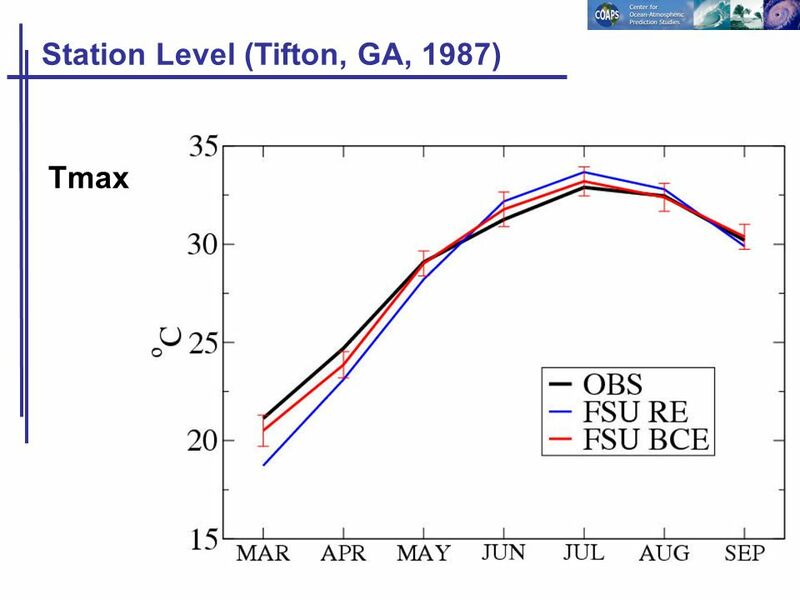 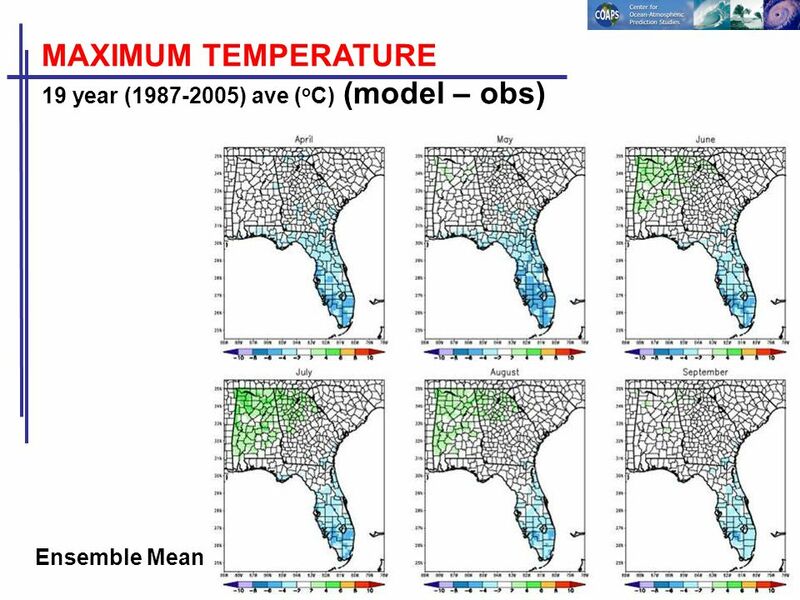 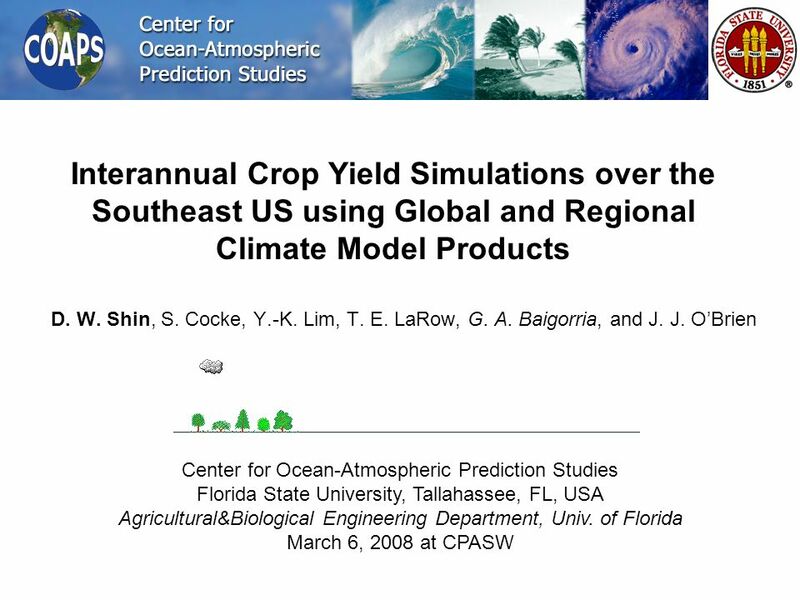 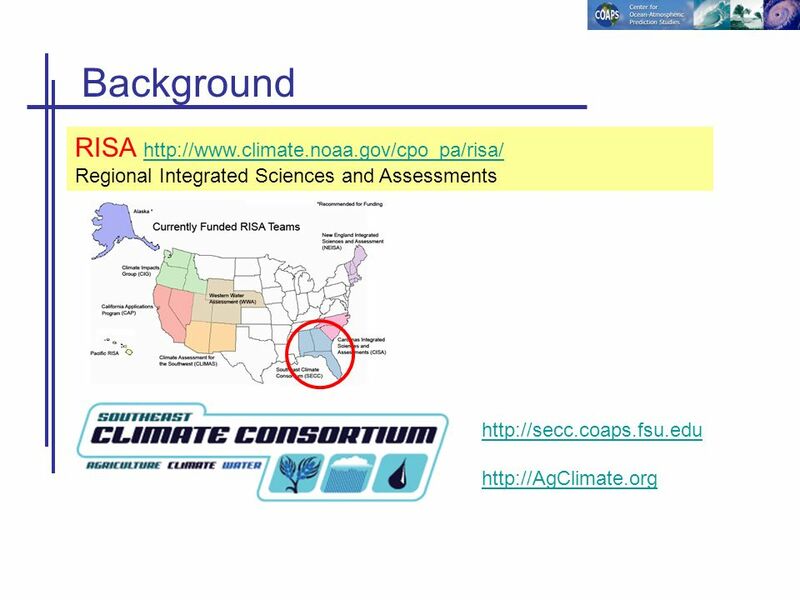 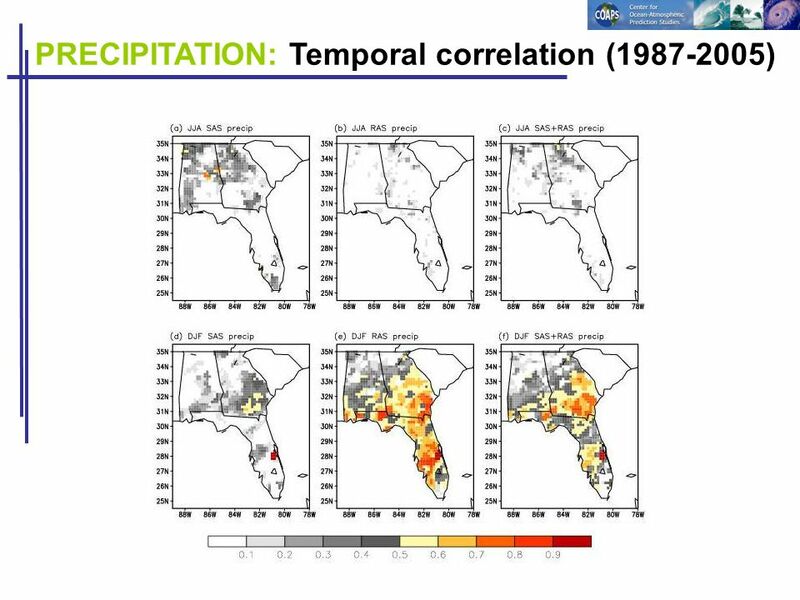 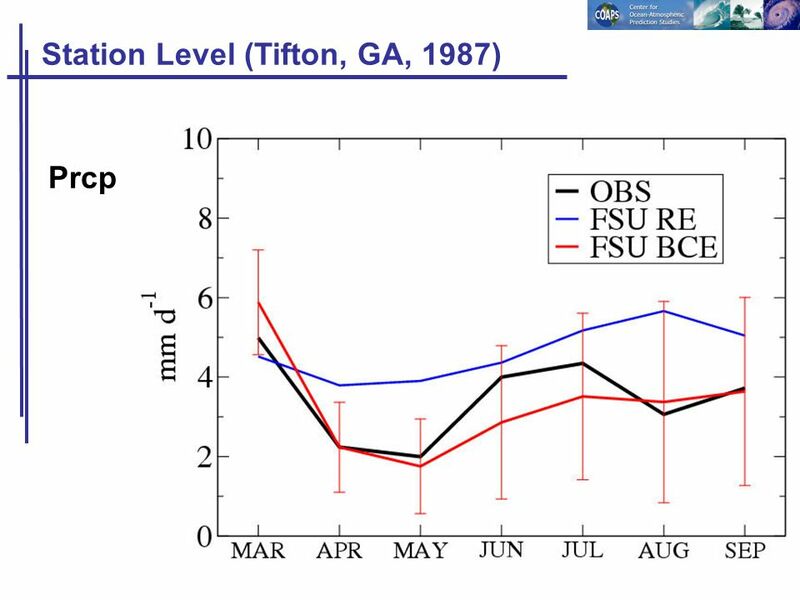 Download ppt "D. W. Shin, S. Cocke, Y.-K. Lim, T. E. LaRow, G. A. Baigorria, and J. J. OBrien Center for Ocean-Atmospheric Prediction Studies Florida State University,"
Dynamical Prediction of the Terrestrial Ecosystem and the Global Carbon Cycle: a 25-year Hindcast Experiment Jin-Ho Yoon Dept. 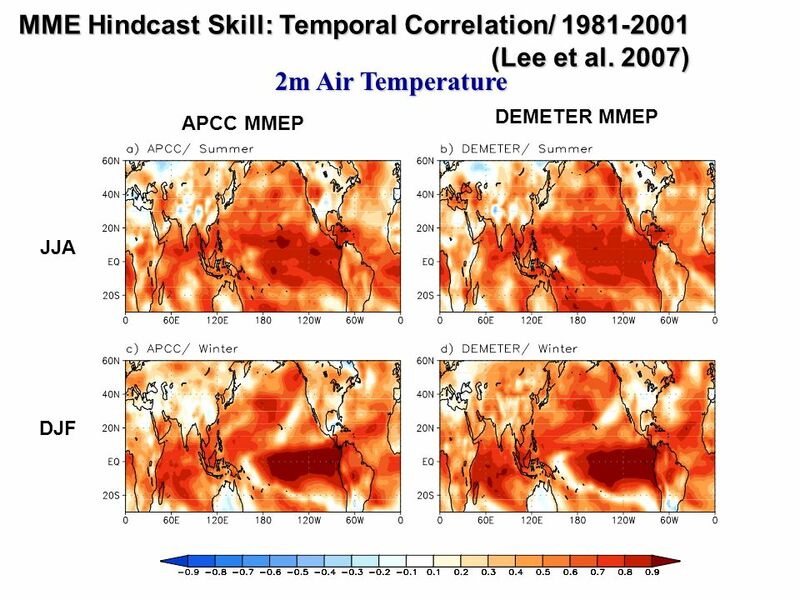 Atmospheric and Oceanic. 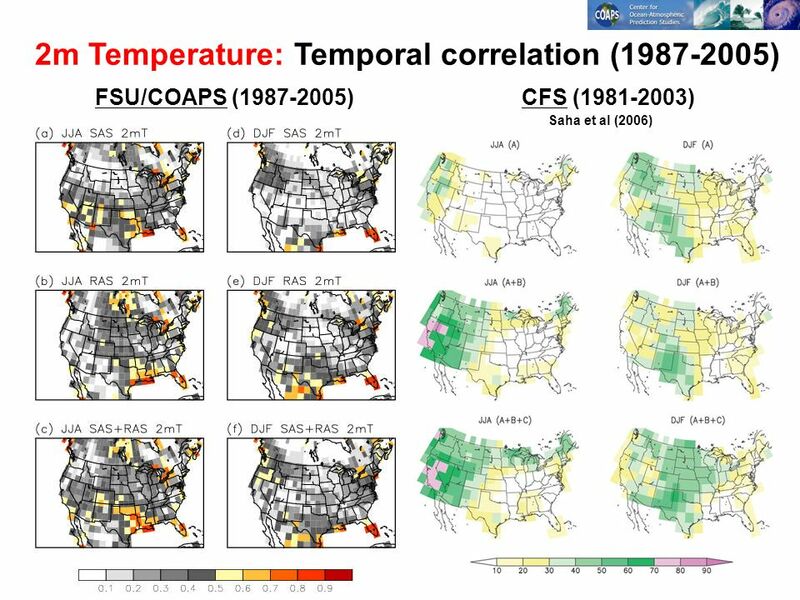 Federal Department of Home Affairs FDHA Federal Office of Meteorology and Climatology MeteoSwiss Extended range forecasts at MeteoSwiss: User experience. 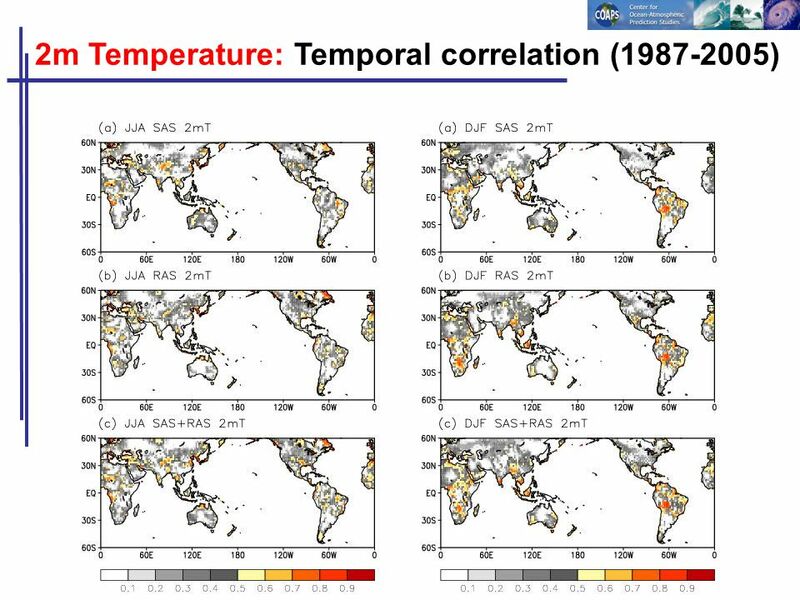 Page 1© Crown copyright 2004 Seasonal forecasting activities at the Met Office Long-range Forecasting Group, Hadley Centre Presenter: Richard Graham ECMWF. AI met group 1 José Manuel Gutiérrez Daniel San Martín Dpto. 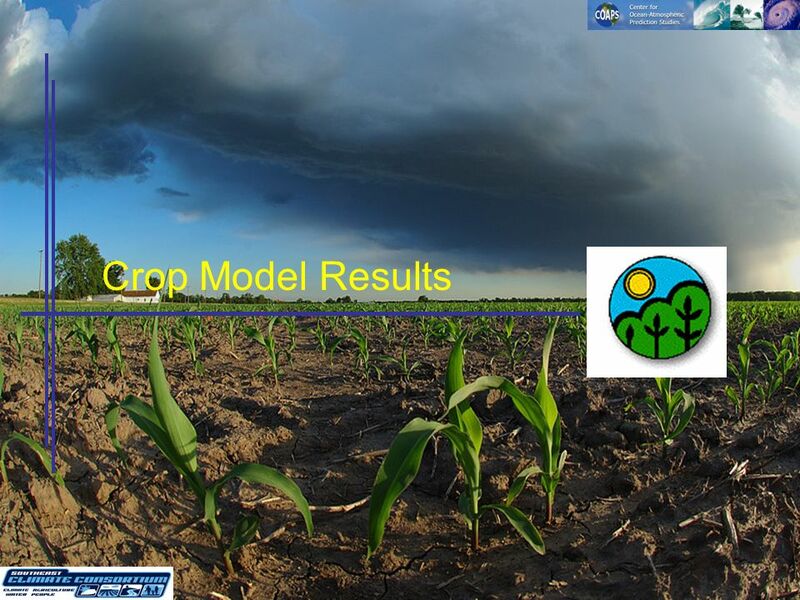 Matemática Aplicada y Ciencias de la Computación Applied Meteorology. 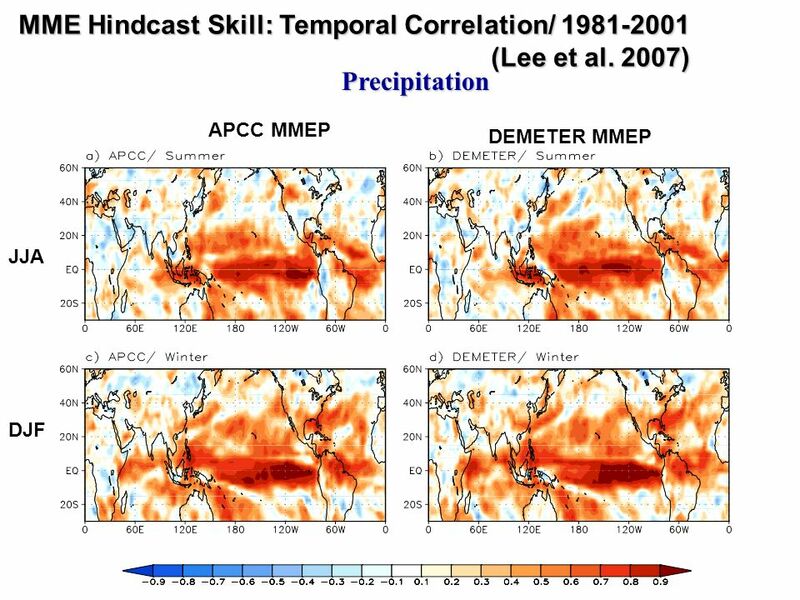 Climate Prediction Division Japan Meteorological Agency Developments for Climate Services at Japan Meteorological Agency 1. Willem A. Landman Francois Engelbrecht Ruth Park. 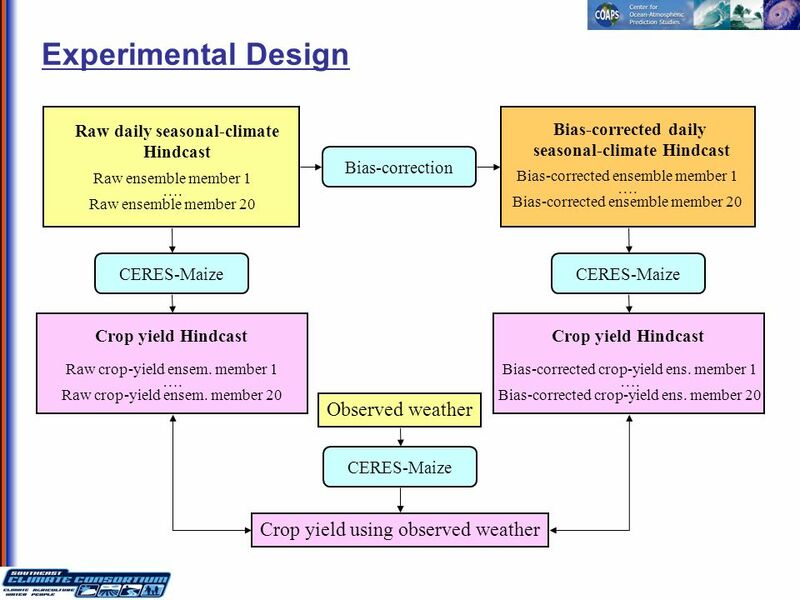 GYGA protocol GYGA-team Updated February GYGA principles (1) Consistent approach to assess Yield potential (Yp), Water- limited yield (Yw), Actual. 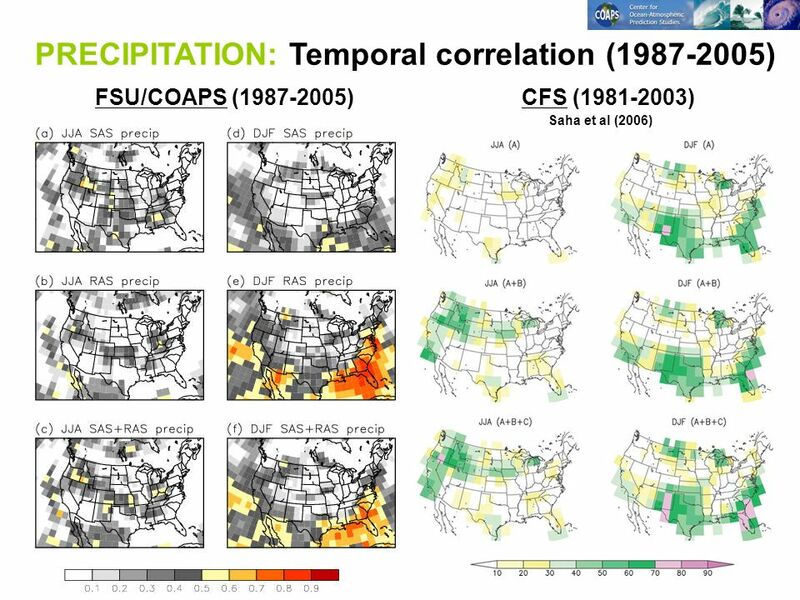 An Investigation of the Spring Predictability Barrier Yehui Chang, Siegfried Schubert, Max Suarez, Michele Rienecker, Augustine Vintzileos* and Nicole. 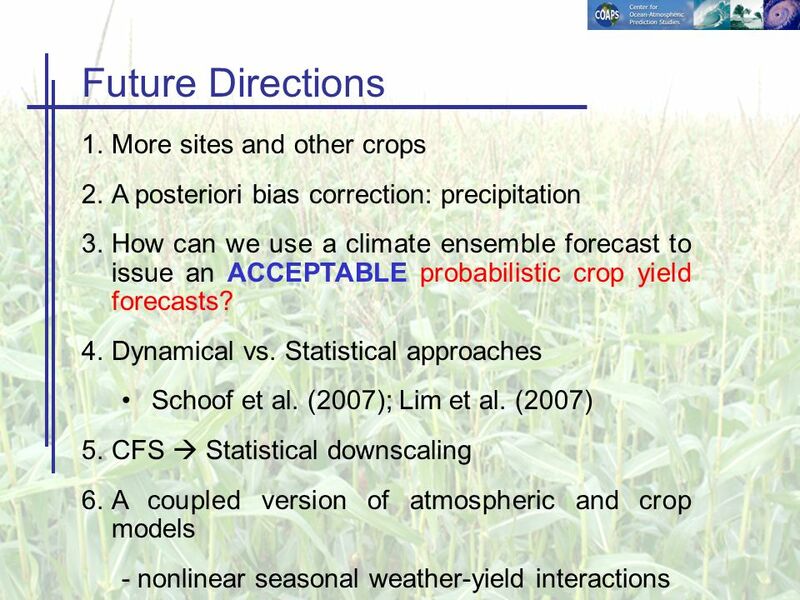 Climate Variability and Climate Change: Decision Making under Uncertainty Gerrit Hoogenboom Director, AgWeatherNet & Professor of Agrometeorology Washington. 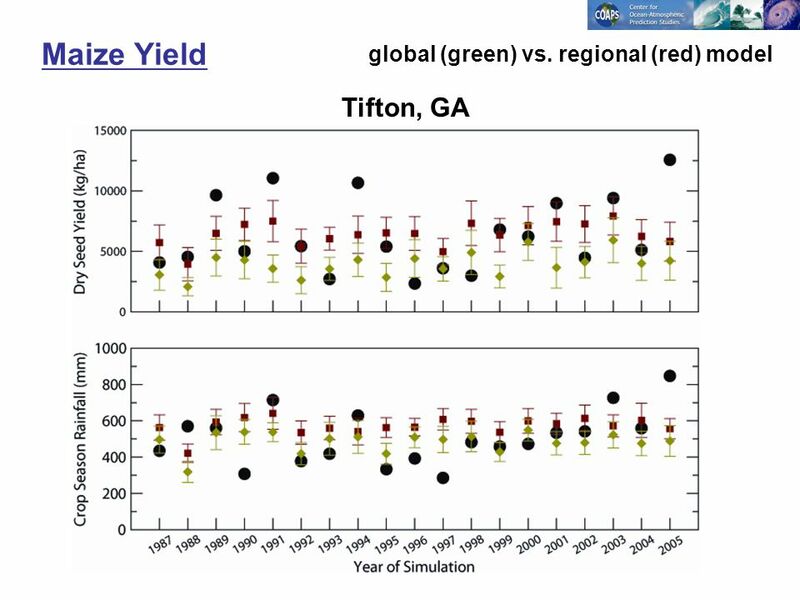 © Crown copyright Met Office 2011 Climate impacts on UK wheat yields using regional model output Jemma Gornall 1, Pete Falloon 1, Kyungsuk Cho 2,, Richard. 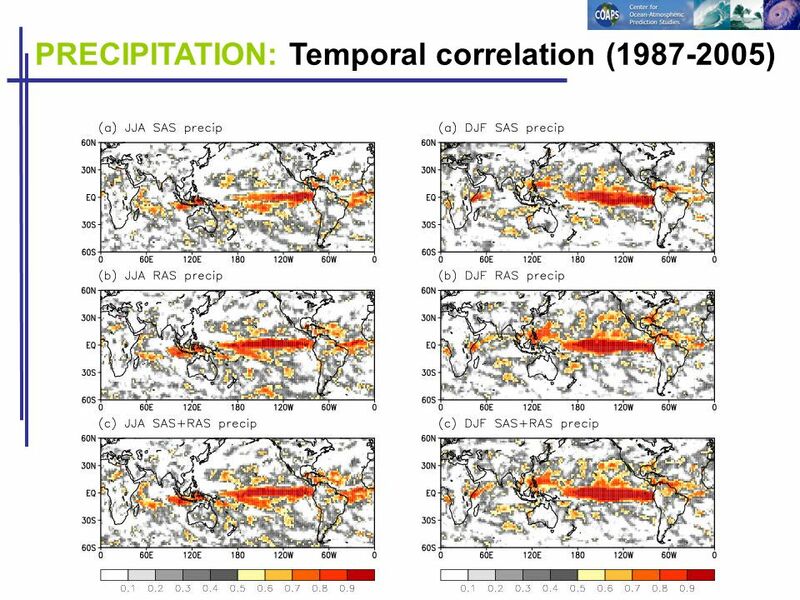 Verification of NCEP SFM seasonal climate prediction during Jae-Kyung E. Schemm Climate Prediction Center NCEP/NWS/NOAA. 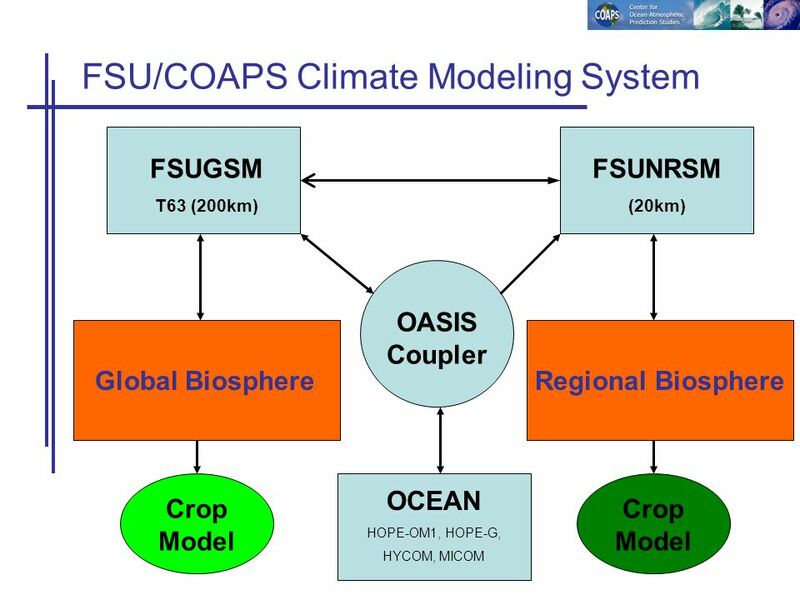 Enhancing the Scale and Relevance of Seasonal Climate Forecasts - Advancing knowledge of scales Space scales Weather within climate Methods for information. 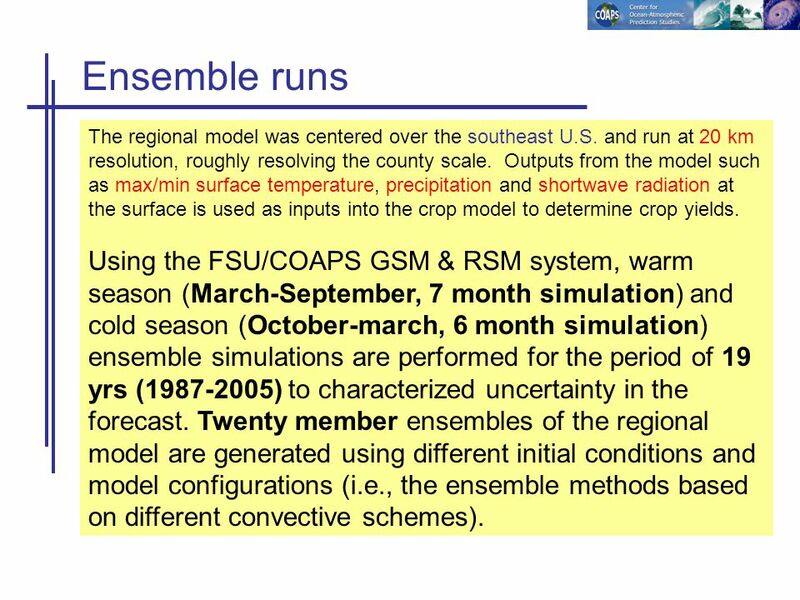 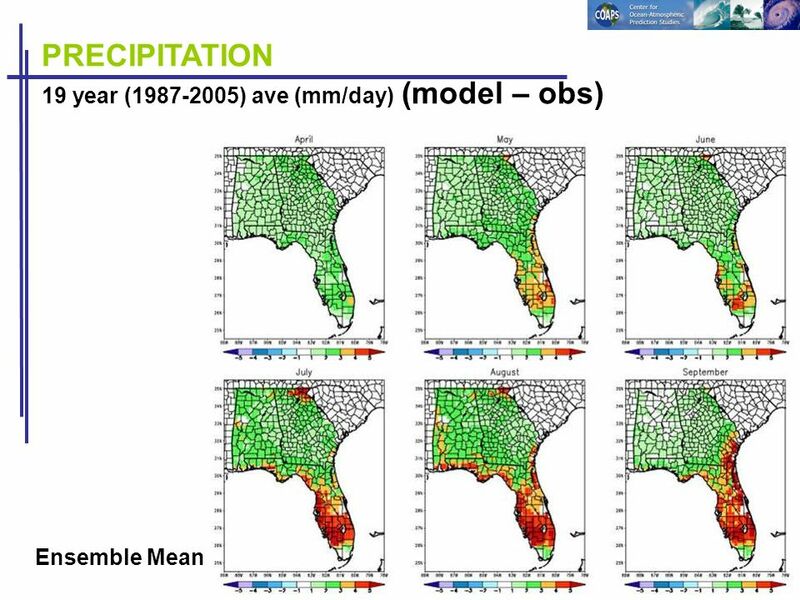 Task: (ECSK06) Regional downscaling Regional modelling with HadGEM3-RA driven by HadGEM2-AO projections National Institute of Meteorological Research (NIMR)/KMA. 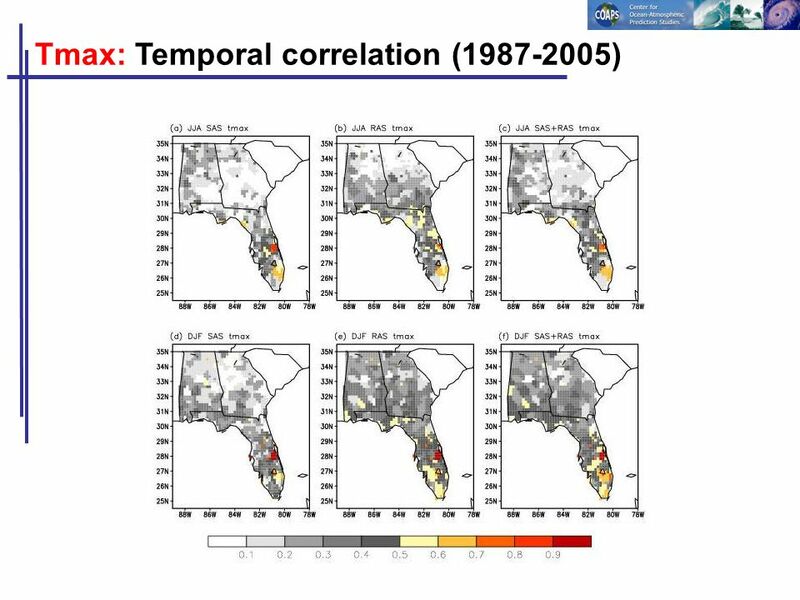 Seasonal forecast post-processing development for the local end-user benefit Marija Djordjevic (1) Bojan Cvetkovic (1) Aleksandra Krzic (1) Mirjam Vujadinovic. 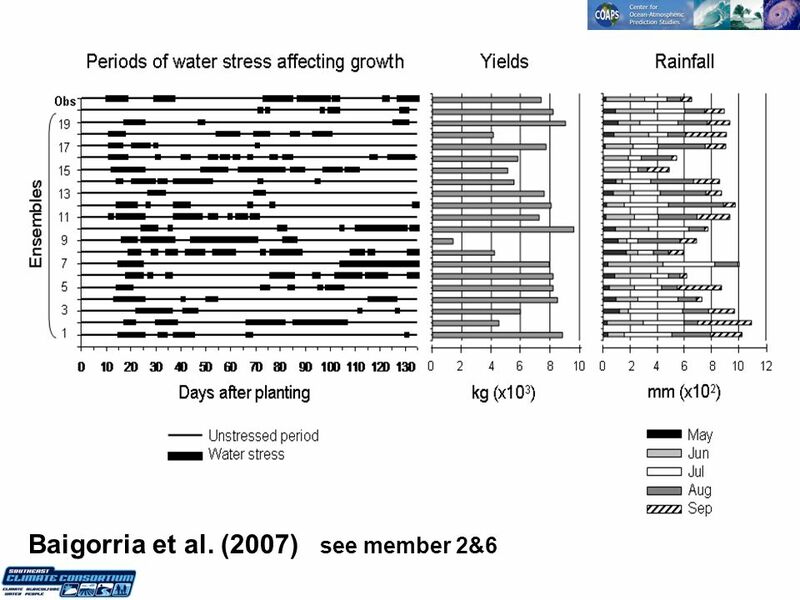 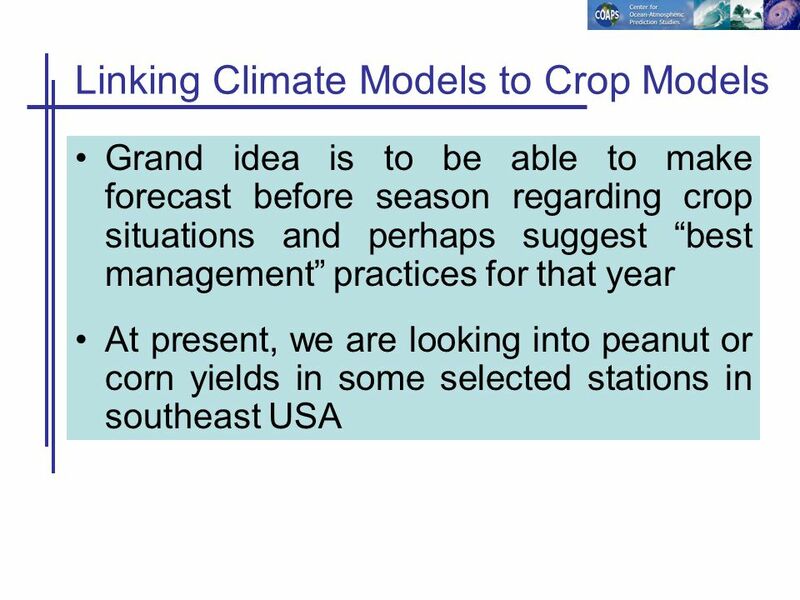 Mechanistic crop modelling and climate reanalysis Tom Osborne Crops and Climate Group Depts. 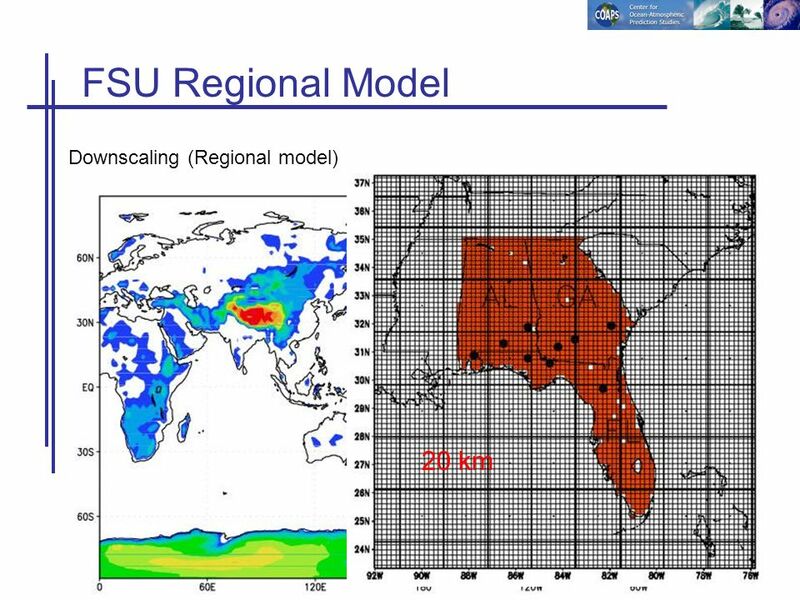 of Meteorology & Agriculture University of Reading. 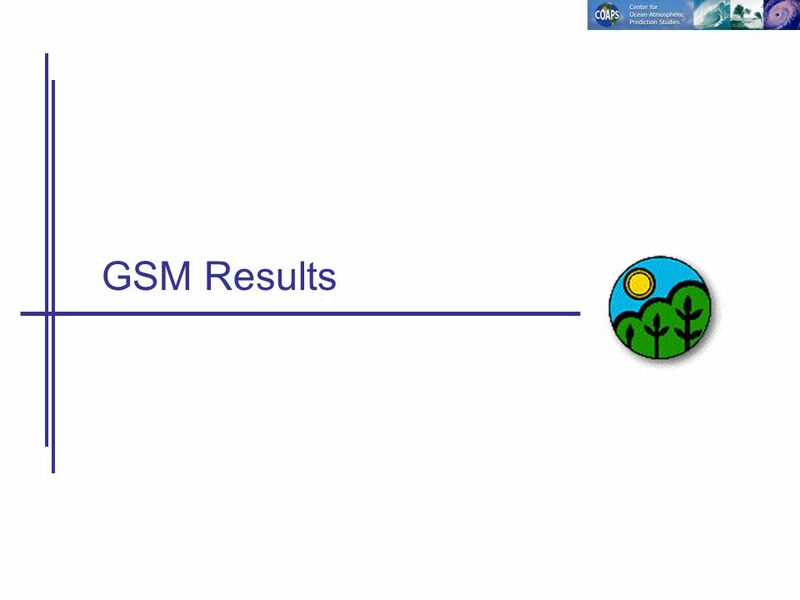 LASG/IAP Collaboration between CLIVAR/AAMP and GEWEX/MAHASRI A proposal to foster interaction l Coordinated GCM/RCM Process study on Monsoon ISO l Multi-RCM.